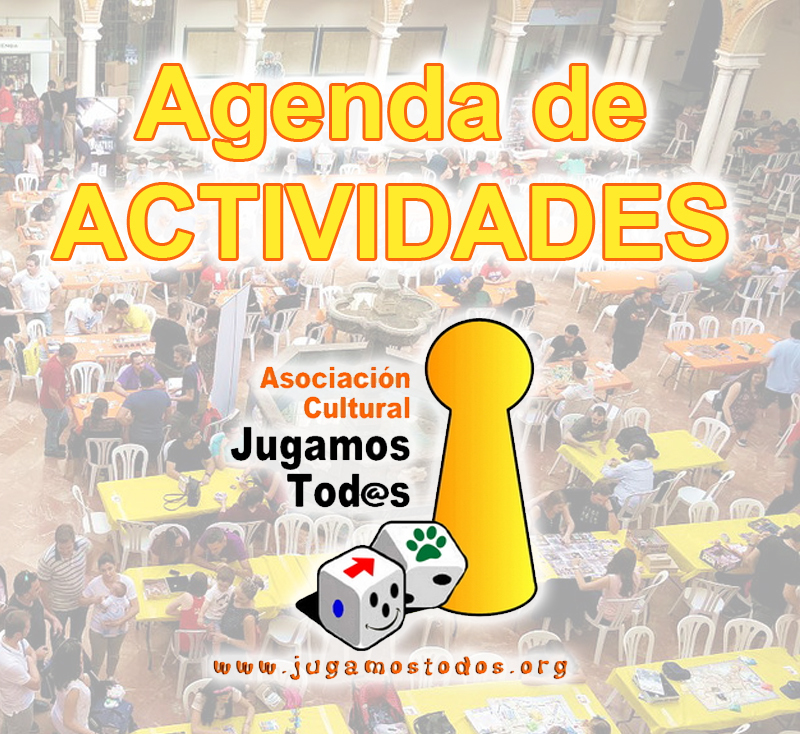 Congreso de juegos de mesa en Malmö (Suecia). El congreso internacional está organizado por Antonios Liapis (Universidad de Malta) y Cameron Browne (Universidad de Maastricht). Tabletop games have seen an increase in sophistication, and a desire to explore new themes, mechanisms and play complexity, and even innovate technologically. Tabletop games have also been consistently popular over the years, with ever larger conventions, publicity, and community involvement. Finally, there is a broad range of research interest in tabletop games from the functional aspects of board game play (abstracted for artificial intelligence play) to anthropological studies of role-playing or historical studies of proceduralism on the tabletop. However, much of this research occurs in isolation, without sufficient interaction between researchers in this broad application field. The goal of this workshop is to advance knowledge in tabletop games by bringing together researchers and fostering discussion about the current state of the field. Moreover, it serves to establish connections and link research topics and researchers in this highly interdisciplinary field. Important note on scope: We define tabletop games here to include any game played by a group of players (or one player, in niche cases) on the tabletop: this includes board games, role-playing games, technology-enhanced board games (e.g. ​Mansions of Madness or ​Alchemists), and so on. Computer simulations of tabletop games are also included, e.g. for simulated board game play for the purposes of artificial intelligence or other computational tasks. Importantly, the topics of this workshop do ​not ​​include playground activities or urban games, pervasive games (e.g. played throughout the day during other activities), and games intended to be played exclusively on the computer (e.g. digital card games such as ​Hearthstone). Therefore, while a computer-based generator which outputs a map and description which can be played on a tabletop role-playing game such as ​Dungeons & Dragons is acceptable, should the same generator only output dungeons played on the computer it would not be acceptable. Similarly, a computer simulation (interactive or not) of Chess would be acceptable provided that it simulates a board game (in this case Chess) which can be played on the tabletop.